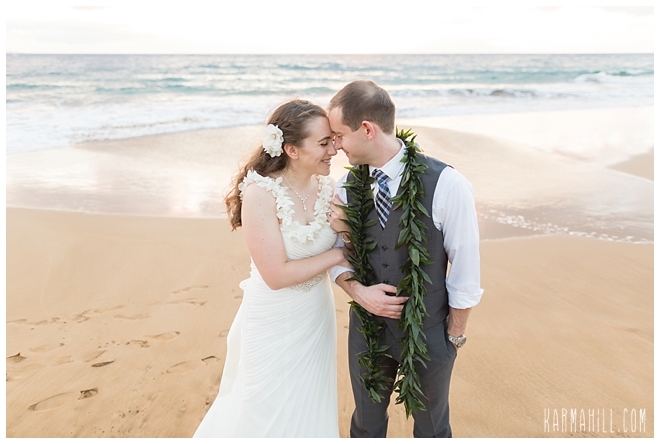 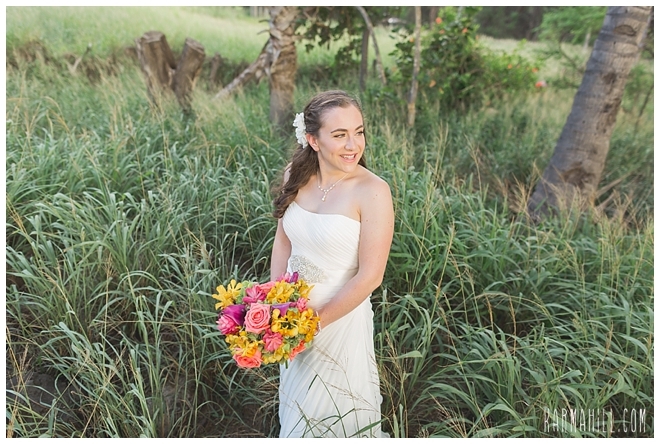 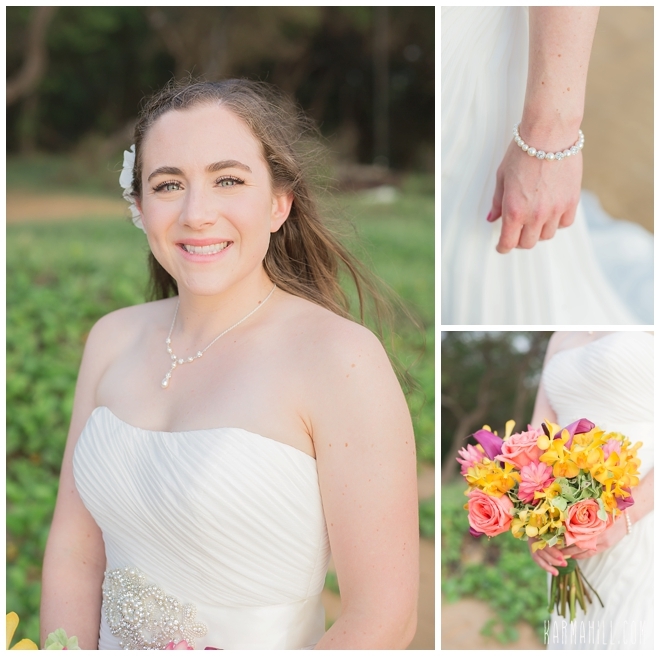 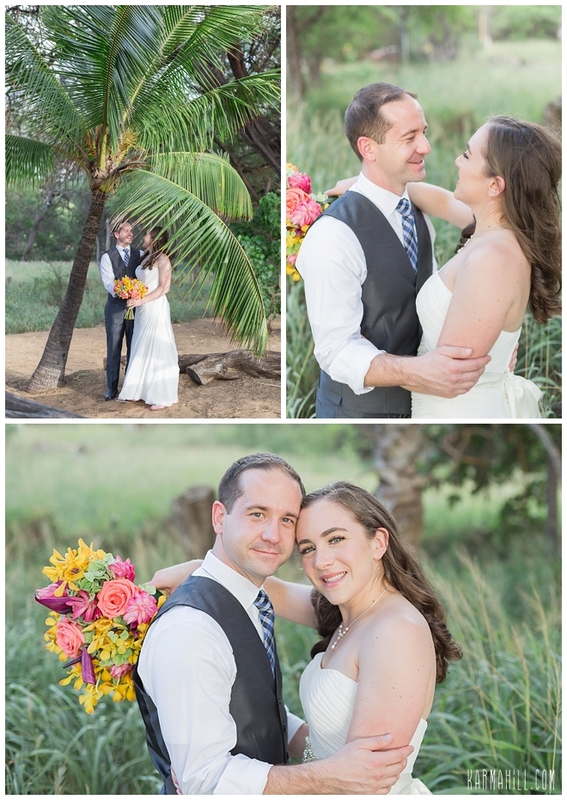 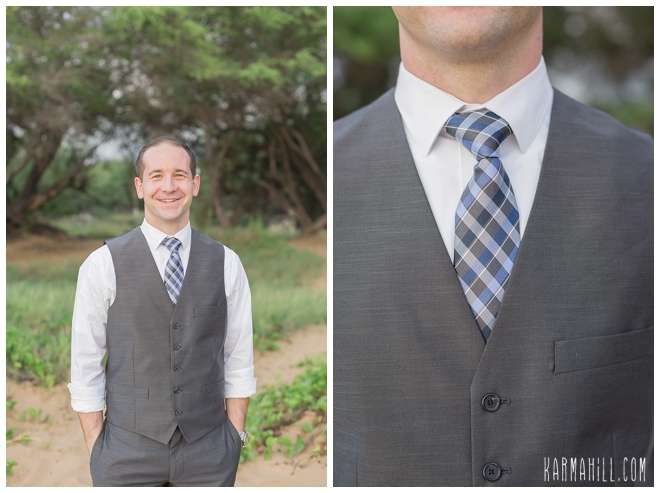 Jeannette & Joe's Maui Elopement! 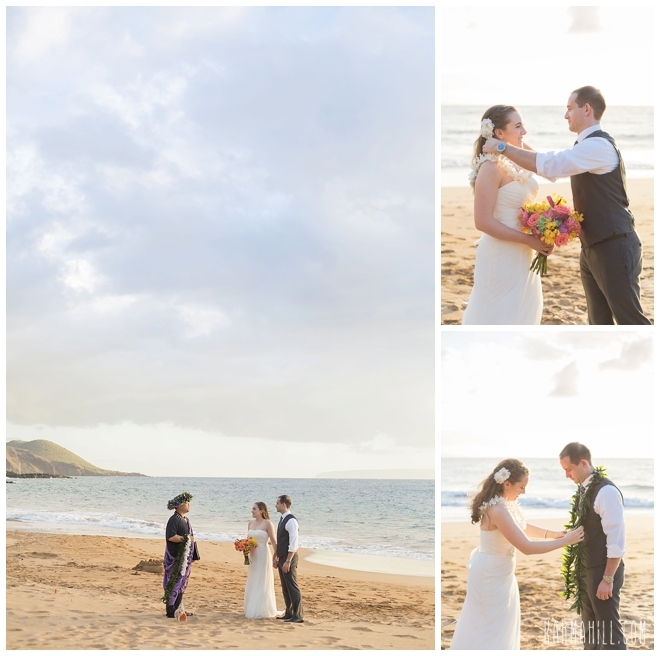 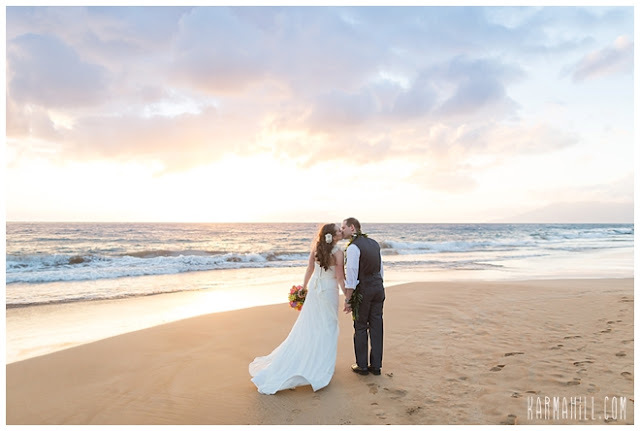 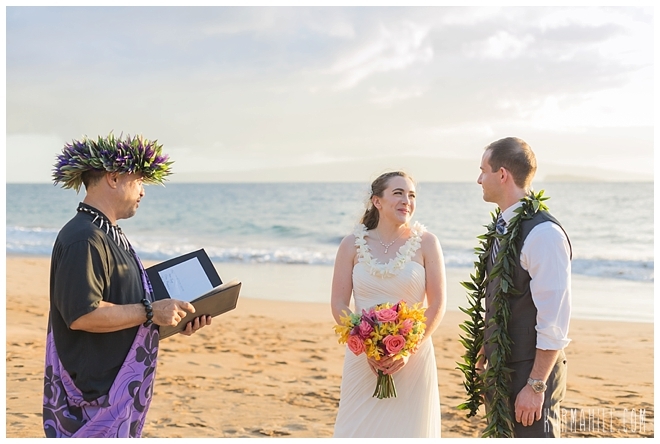 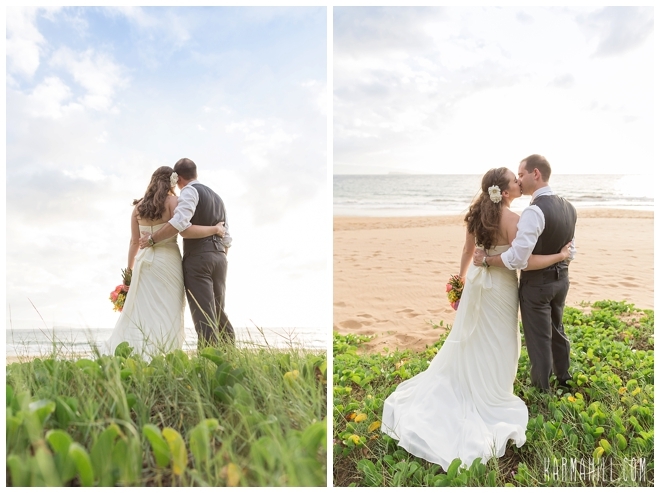 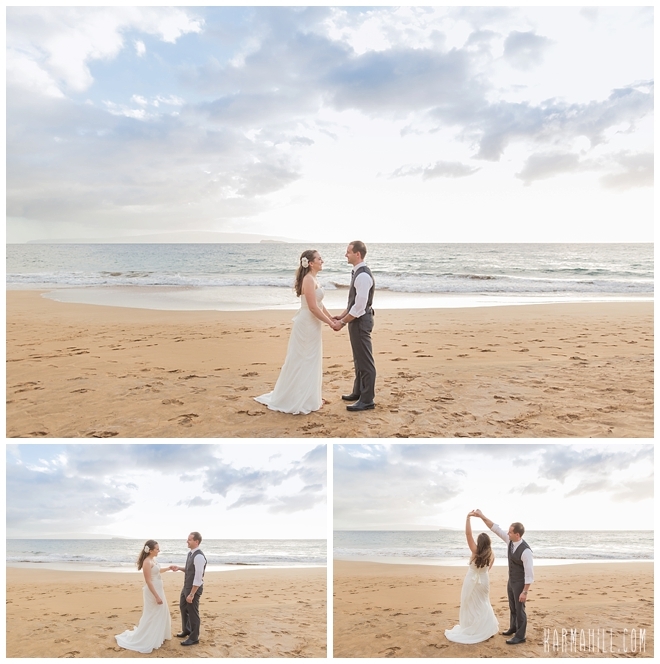 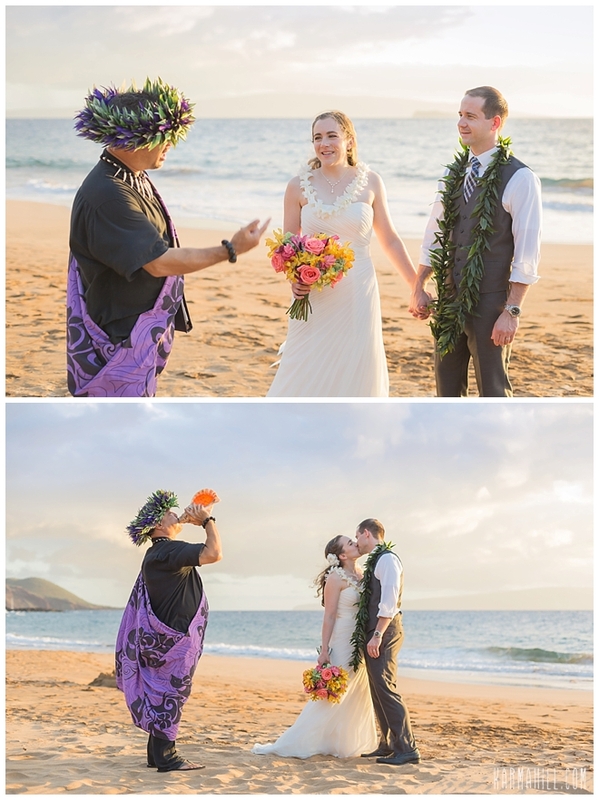 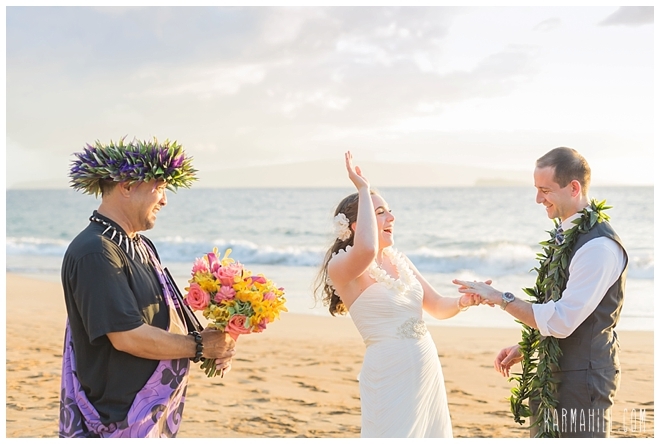 Jeanette & Joe were married on the beach in Maui last week! They were so happy to be in here enjoying the beautiful sunshine and weather. 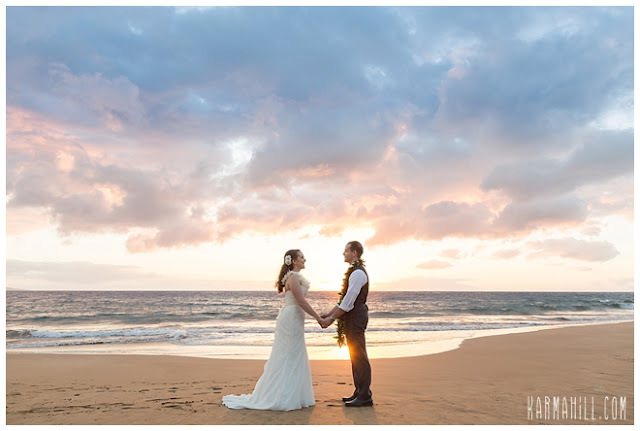 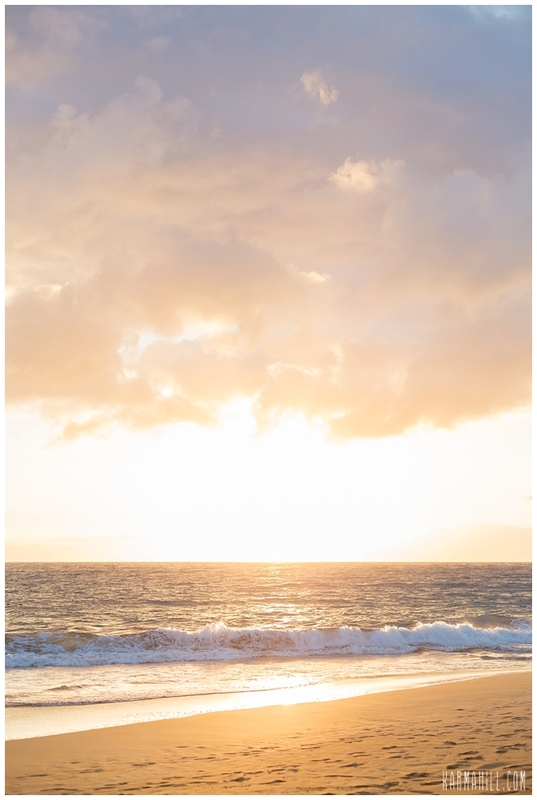 Their Maui elopement took place at Po'olenalena Beach which was spectacular this particular evening. The sky was adorned with color and Jeannette & Joe took full advantage! 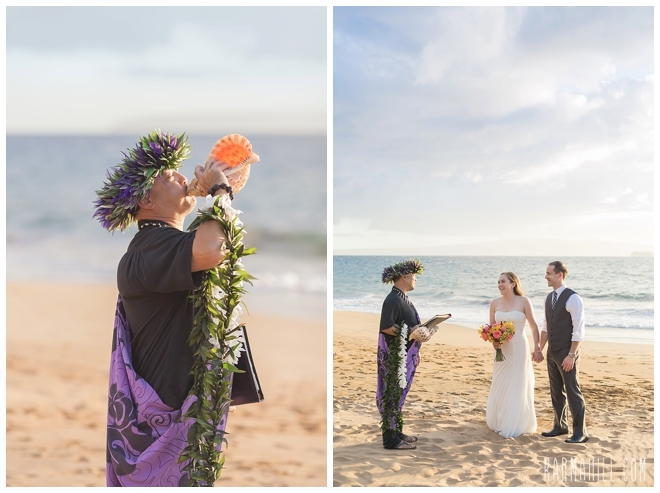 They were married by Reverend Kimo Kirkman and staff photographer Ajja captured the beautiful event. 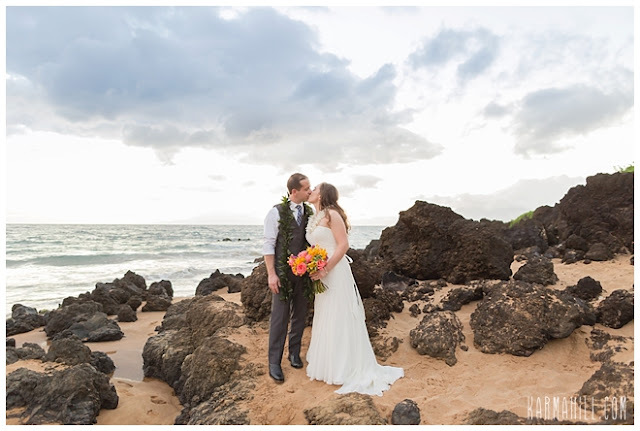 Mahalo Jeannette & Joe for choosing us for your Maui elopement! 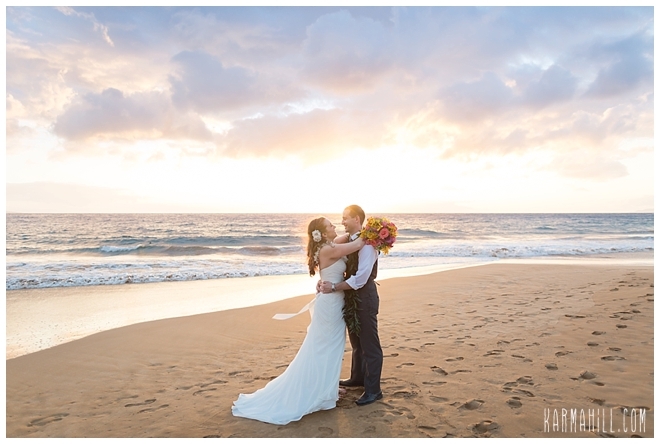 We hope to see you in Maui again soon! 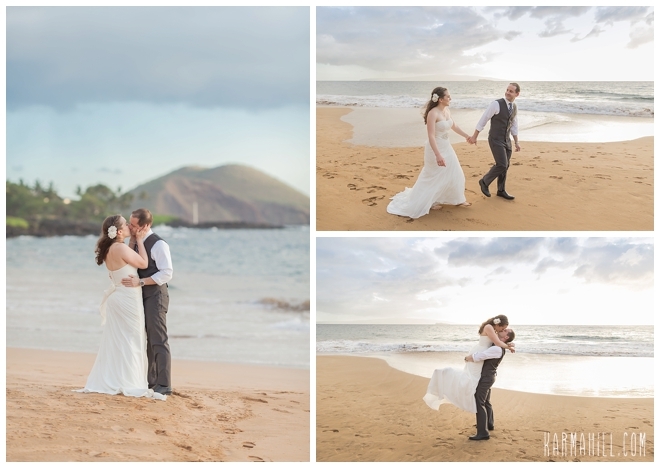 Check out our last Maui elopement with Stephanie & Hythem!